This page shows the Weight Watchers points for Zaxby's restaurant as well as nutrition information for non members. There are three columns of points values. The first shows the SmartPoints values. The next column shows the points plus numbers followed by the values for the original WW points plan. So be sure to track the numbers that match your weight loss plan. 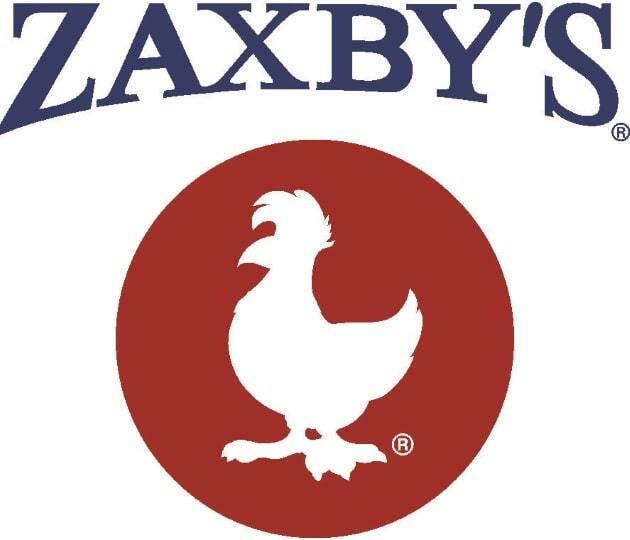 For non members use the Zaxby's nutrition information to help you lose weight. If you are counting calories, reducing total fats or even reducing carbohydrate intake you will find the information below. Additional restaurant nutrition includes saturated fat, dietary fiber, protein and sugar information. Note: Main items includes crinkle fries, celery sticks, coleslaw and Texas Toast where applicable. Salads includes Texas Toast & croutons where applicable. Does not include dressing. Find out the points values in the foods you eat with this online calculator. This plan uses calories, saturated fats, sugar and protein nutritional values to determine the values. Losing weight can be difficult at times, so get a support group. Find out what type of group works with your lifestyle by reading this article. If you are still following the plus plan, then you need to check out this list of one point foods. At just one point for each item, you can add these to all your meals and recipes.